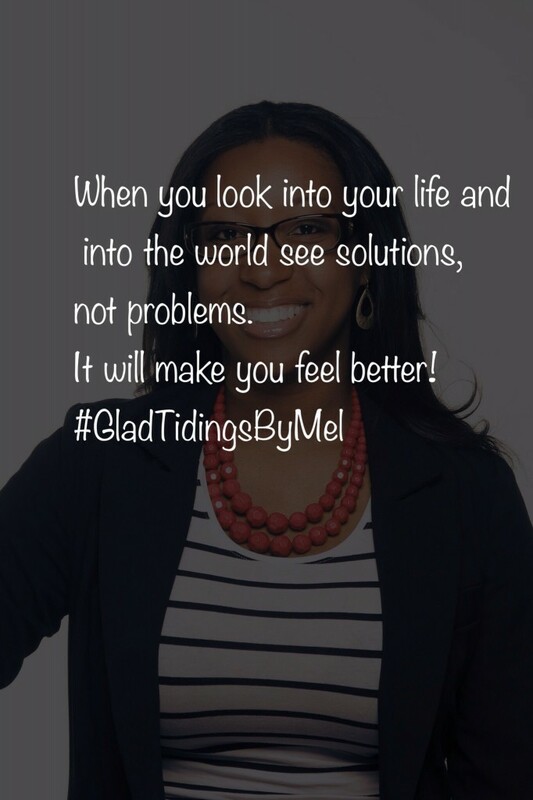 "When you look into your life and into the world see solutions, not problems. It will make you feel better!" ----Our experience in the world is often determined by our views. What's your perspective?